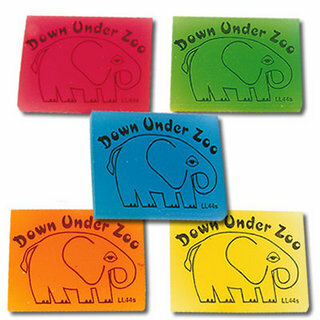 Fluro Rectangular Erasers. Colours available - fluro pink, green, orange, blue, yellow. Item size - 45mmL x 33mW x 7mmH.